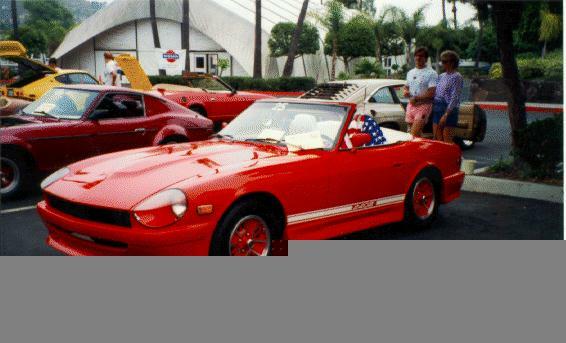 A 280ZX convertible in the "Modified" portion of the car show. 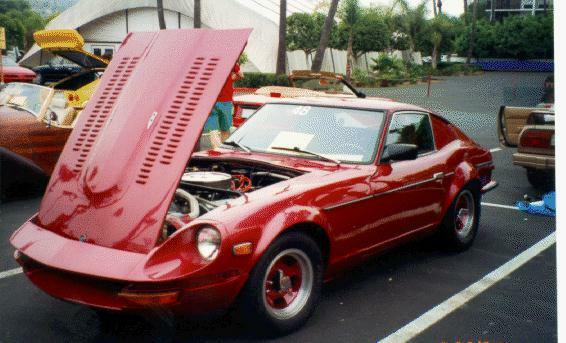 A 240Z w/ ground effects and no top. 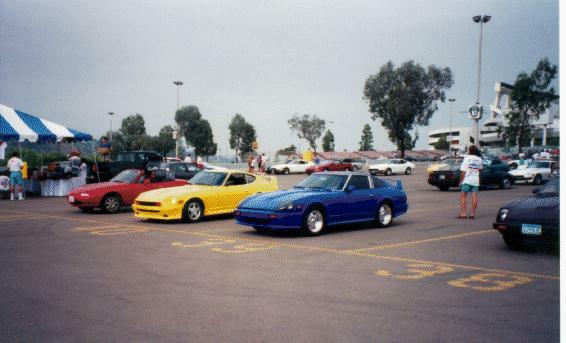 A pair of Z's brought to the show by Motorsport Auto. 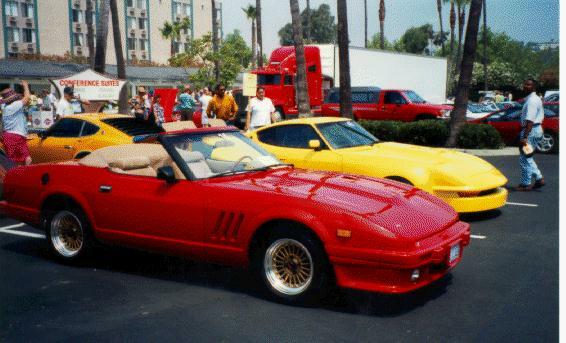 Flairs, Louvres, G nose and 400 Cubic Inches.